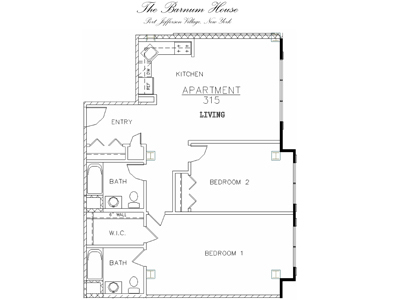 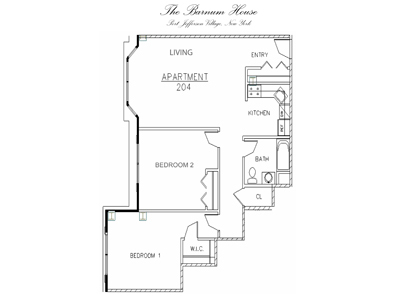 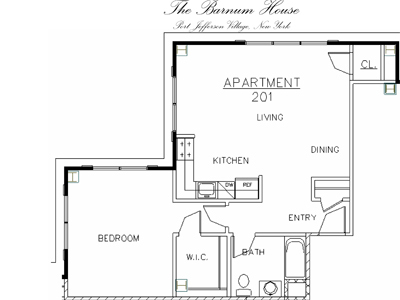 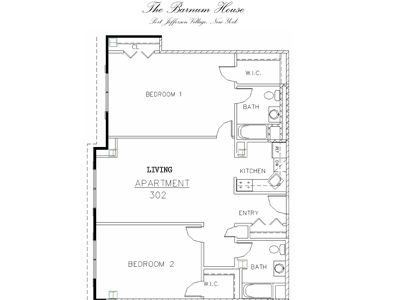 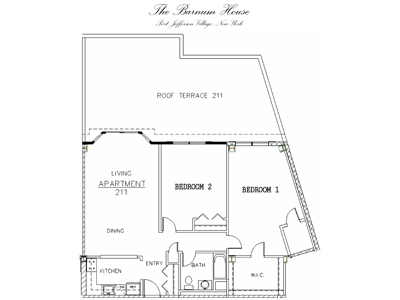 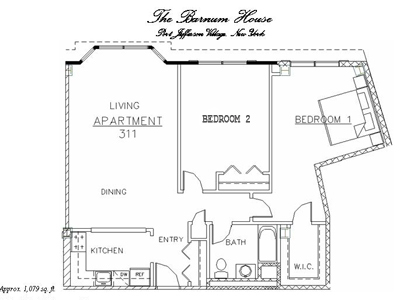 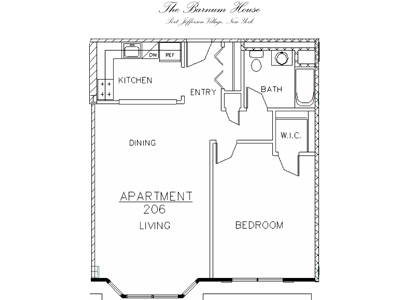 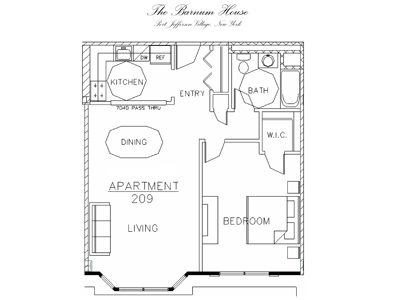 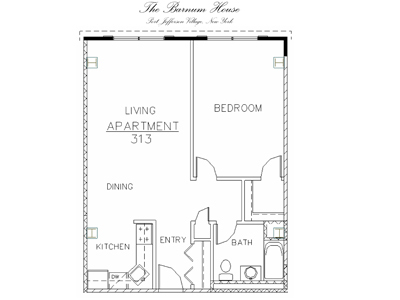 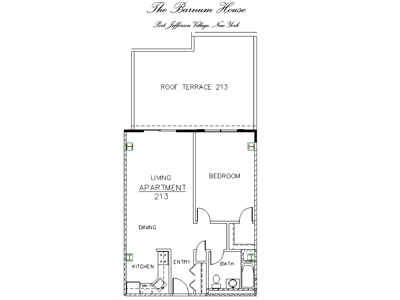 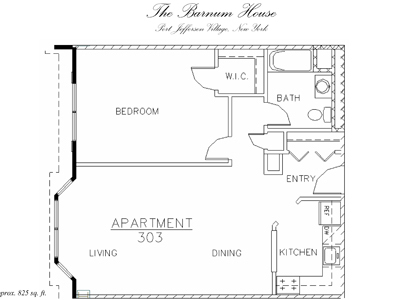 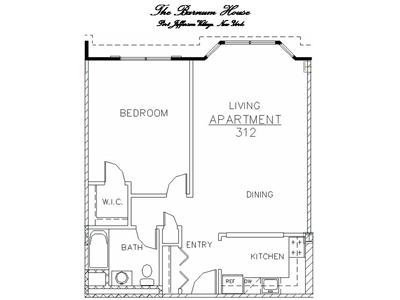 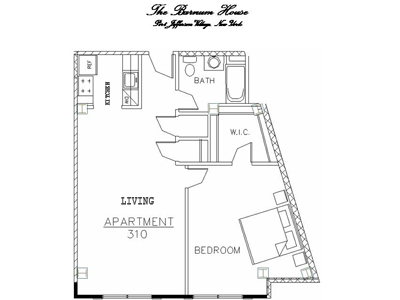 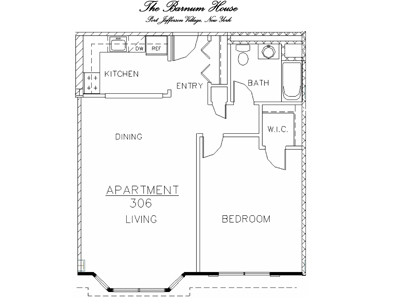 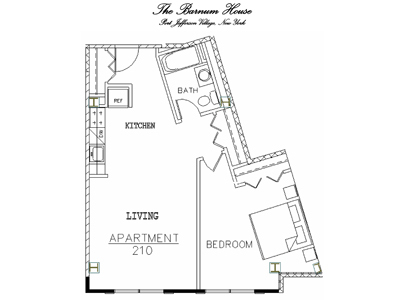 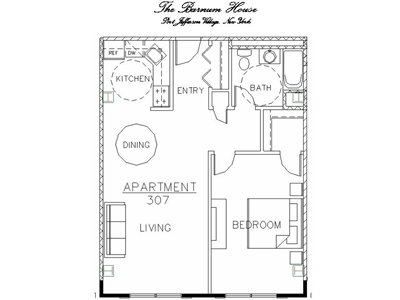 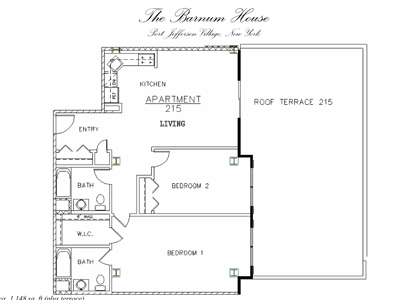 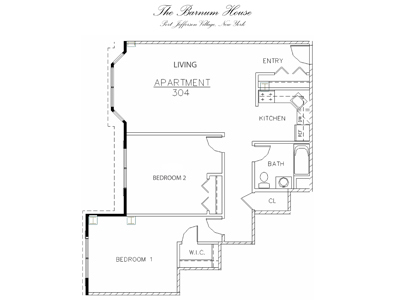 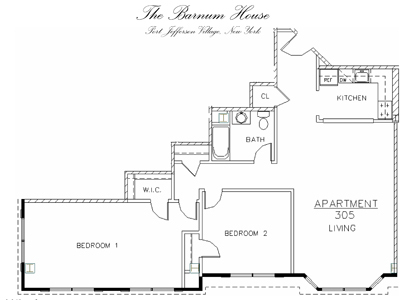 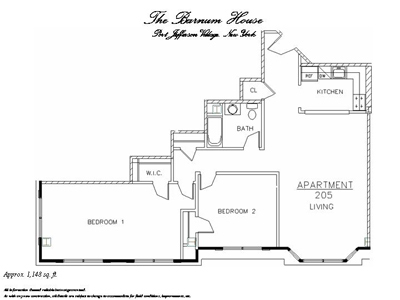 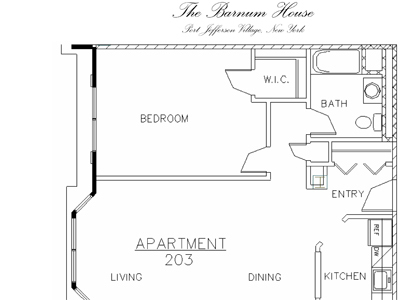 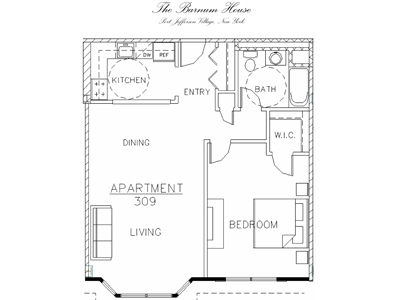 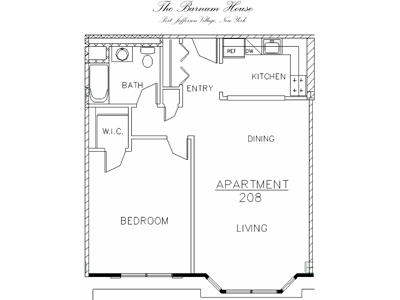 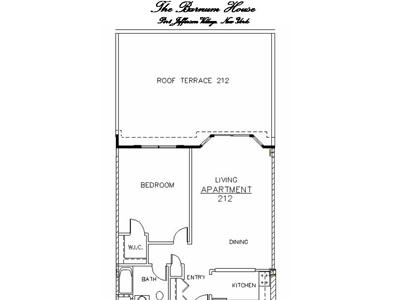 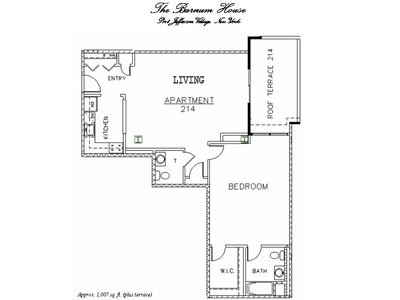 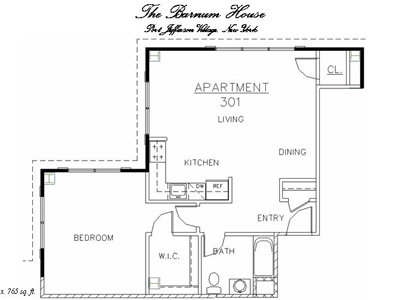 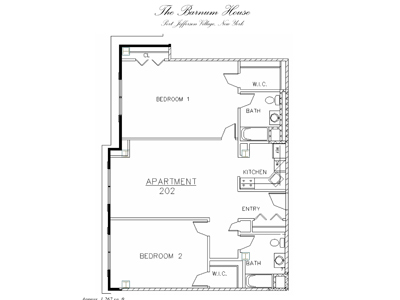 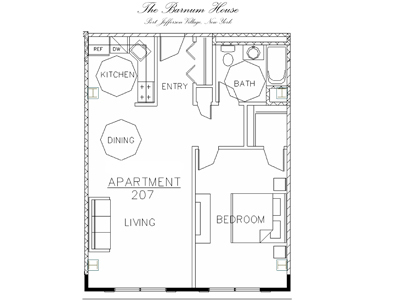 Below are the Floor Plans for each unit in The Barnum House. 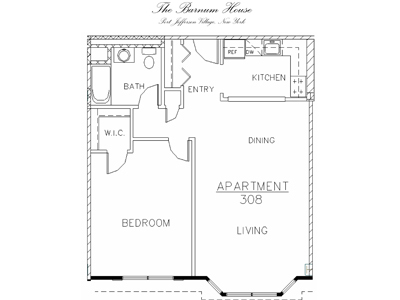 Please note, this does NOT mean they are available. 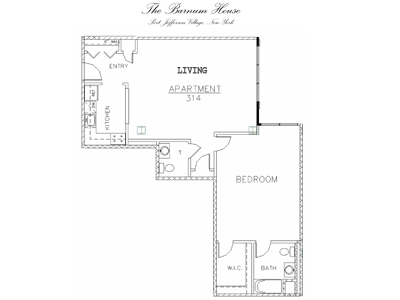 Please contact us if you are interested in Leasing a unit.